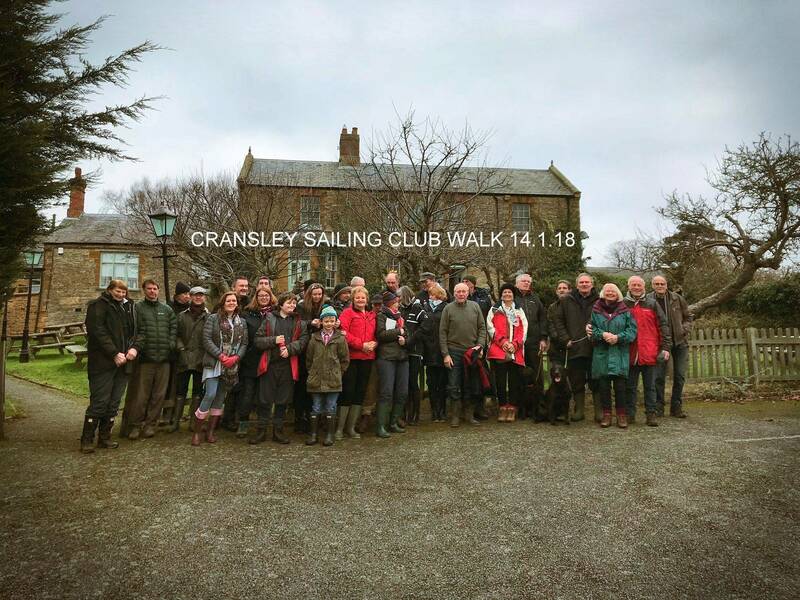 Join us for our club member's 38th annual walk, organised this year by Jen & Paul Bradshaw. The walk will start and finish from the pub car park and will be on firm ground and is guaranteed to be a nice gentle walk for all abilities. If you don't want to do the walk then join us for lunch. The cut off date for letting Sarah know you are attending together with your menu choice is 12th January 2019 at the very latest please. Sorry no cancellations can be received after the cut off date, so if you cancel you will still be expected to pay. Places limited to 40. Please email Sarah at austins.cottage@btinternet.com to let her know if you are attending and what you wish to eat as soon as possible to avoid disappointment.